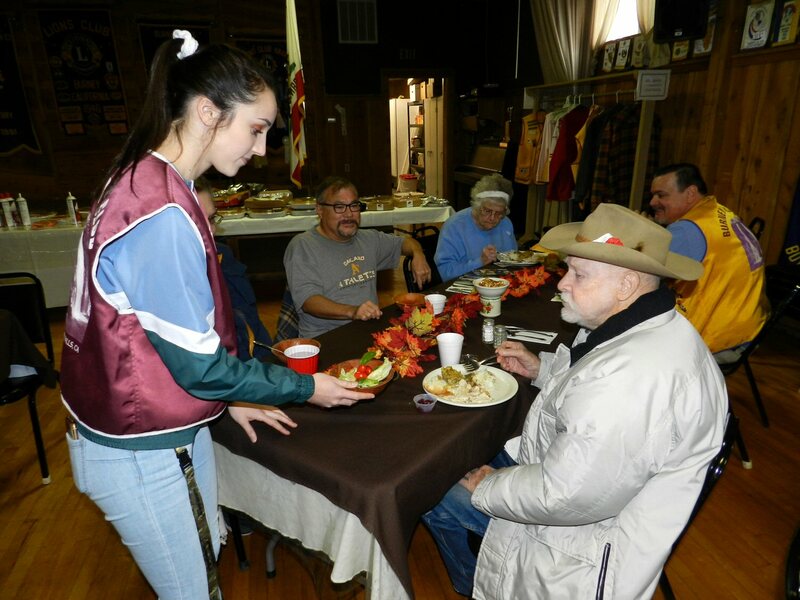 Altogether, the Burney Lions served Thanksgiving dinner to more than 200 people. 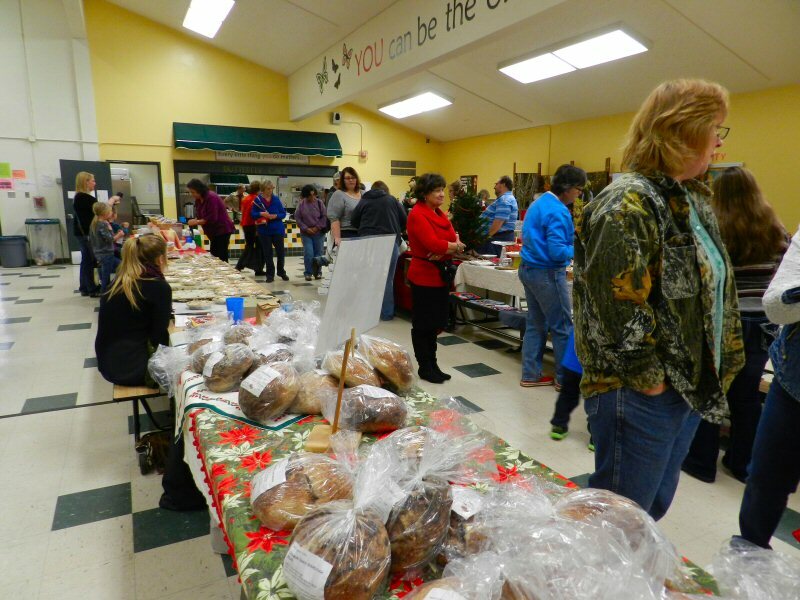 Over 100 came to the Burney Lions Hall to share a delicious meal in a family-like community atmosphere. 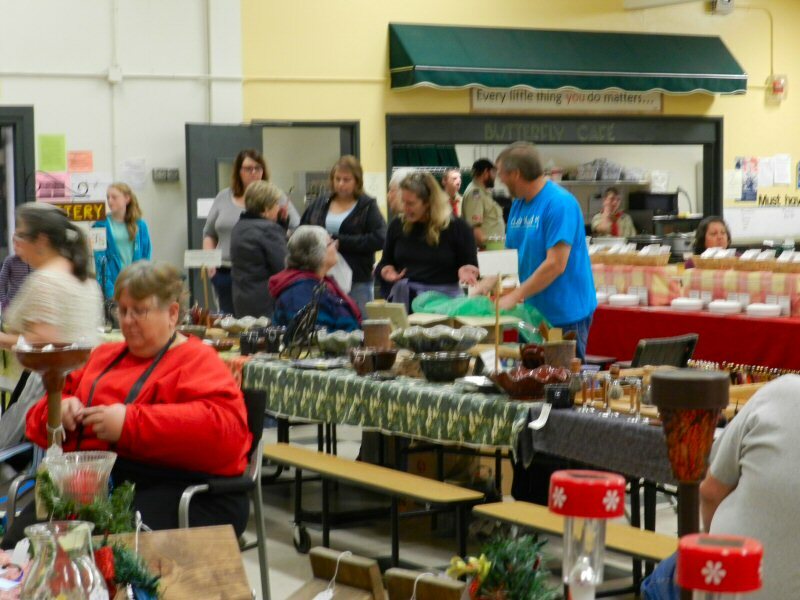 Another two score came for take out meals, and about three dozen meals were delivered to seniors and shut-ins. The meal included turkey, mashed potatoes, stuffing, green beans, a roll and butter, cranberry sauce, and pie for dessert. Amongst the celebrants, were Lions Dr. Bill Cummings and his wife together with their daughter, granddaughter, and great-grandson. Lion President Mike Barnes welcomed the community to the annual Thanksgiving meal and recognized Dr. Cummings for his more than three decades of service to the Lions. 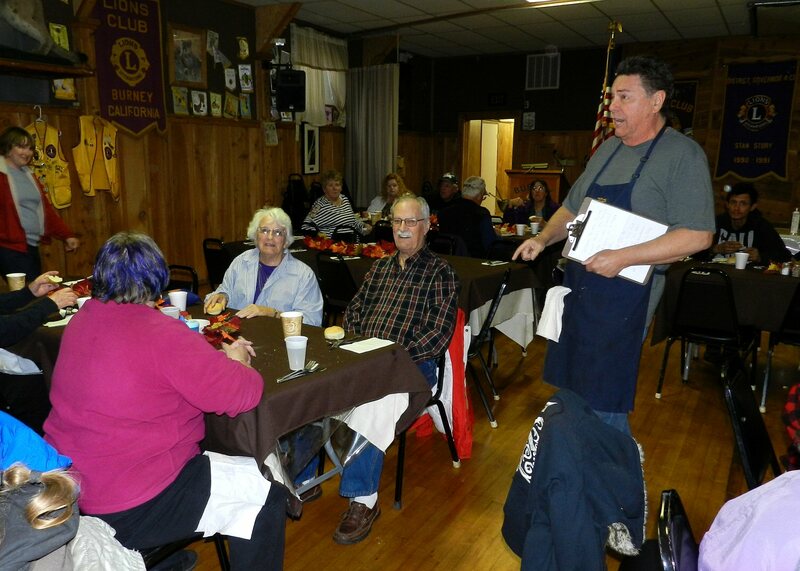 The meal was prepared by Burney Lions cooks, and enthusiastically served by members of the local Leos Club. Boy Scouts and Cub Scouts. 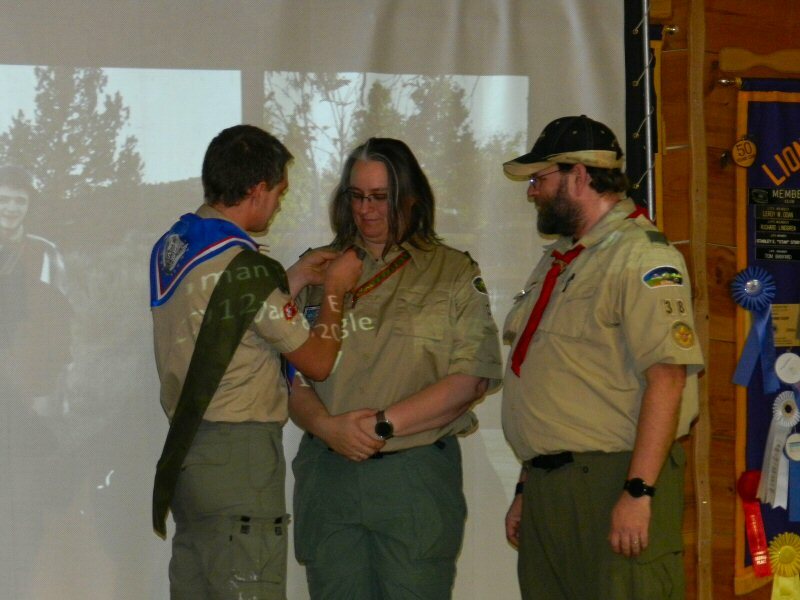 A special ceremony was held at the Burney Lions Club on Saturday afternoon, June 10 to recognize James Chapman as an Eagle Scout. 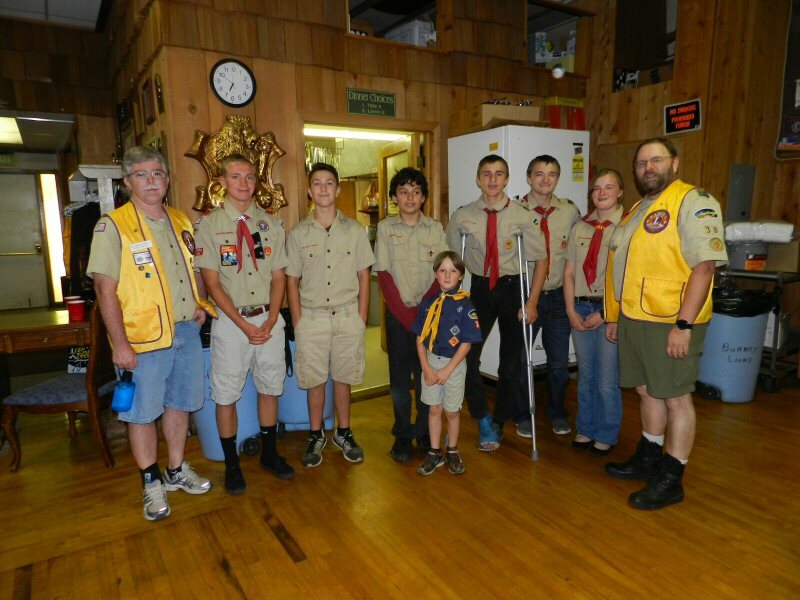 Chapman is a member of local Boy Scout Troop 38 which is sponsored by the Burney Lions Club. Members of Cub Scout Pack 38 also attended. Scout Elias Urlie welcomed members of the community and emceed the event. After the presentation of colors by Troop 38 and Pack 38, Urlie led the scouts in reciting the Scout Oath. The Scouts then took part in a special candle lighting ceremony presided over by Thomas Chapman. Reverend John Chapman, the honoree’s grandfather, said the invocation. William Ford, Eagle Scout and former Scoutmaster who now leads the Cub Scouts, formally opened the Court of Honor and introduced four other Eagle Scouts who explained the Eagle Obligation. 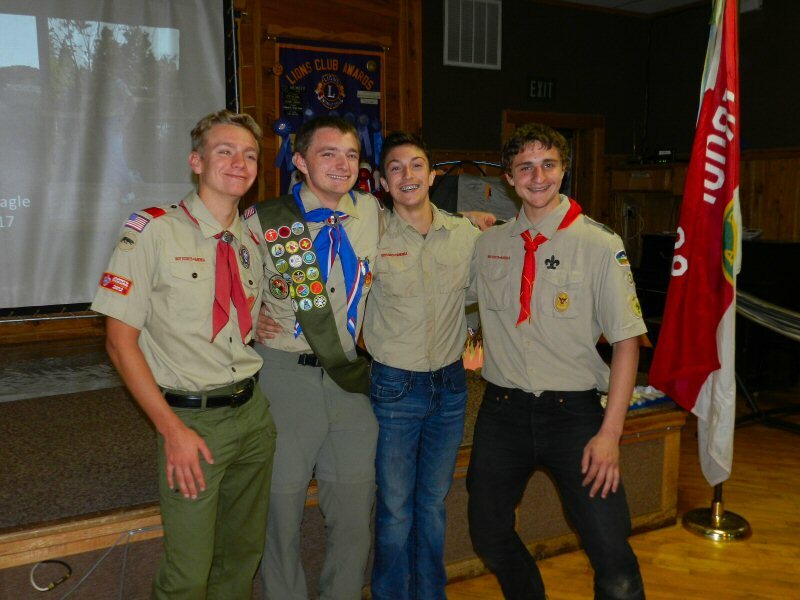 Other Eagle Scouts attending included Joseph Tereba, Lucas Urlie, and George Chapman. Afterwards, William Ford and James’ father George Chapman recounted experiences detailing James’ trail to becoming an Eagle Scout. 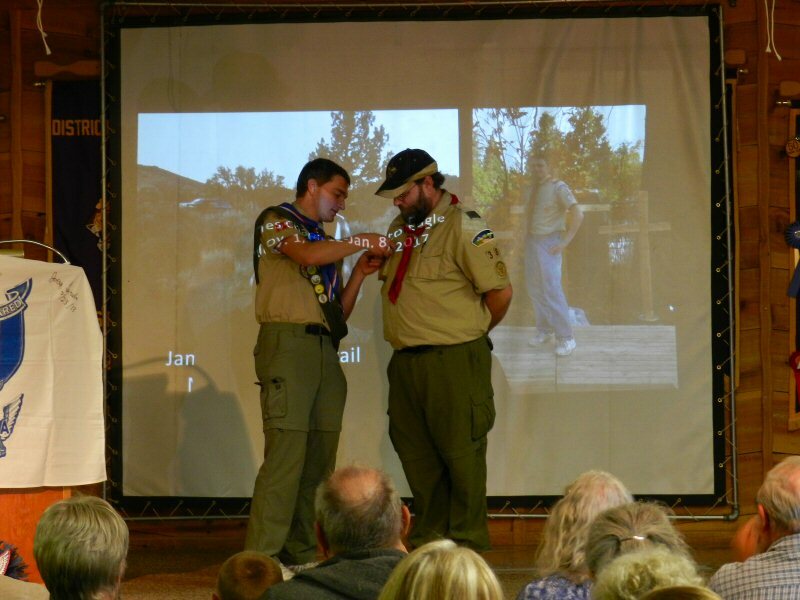 This was followed by a slide show full of pictures of James participating in scouting activities over the past 5 years. 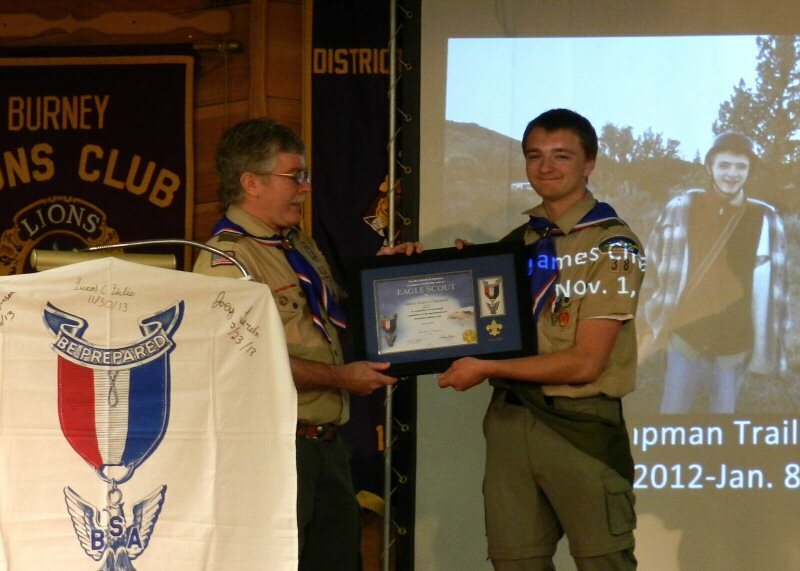 Ford and George Chapman then presented James with his new Eagle Scout bandana, Eagle Scout pin, and certificate. 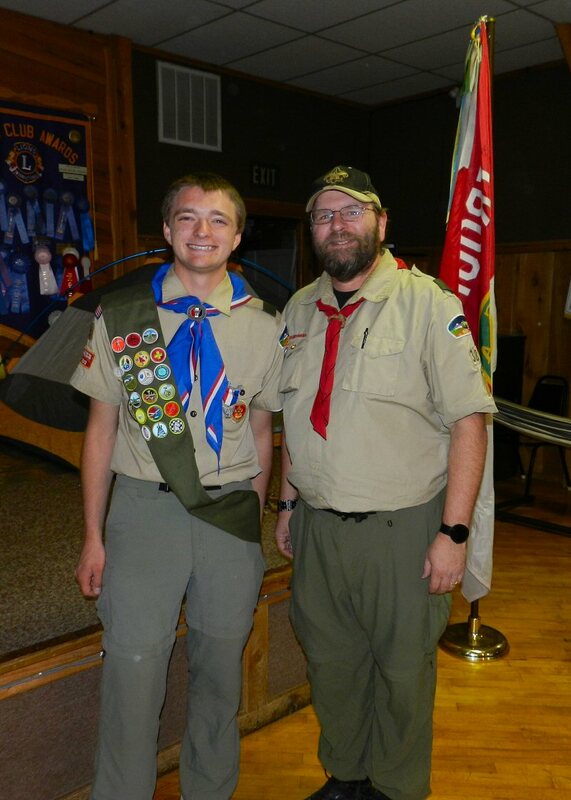 Mr. Ford said that he was happy that James would be serving as assistant scoutmaster and encouraged him to remain active with the Boy Scouts in the future. James then got up to make a personal statement. He charmed the audience with his humility and humor as he recounted his experiences and then presented both Ford and his father with mentor pins, thanking them for their guidance. He then presented each of his parents with a pin. 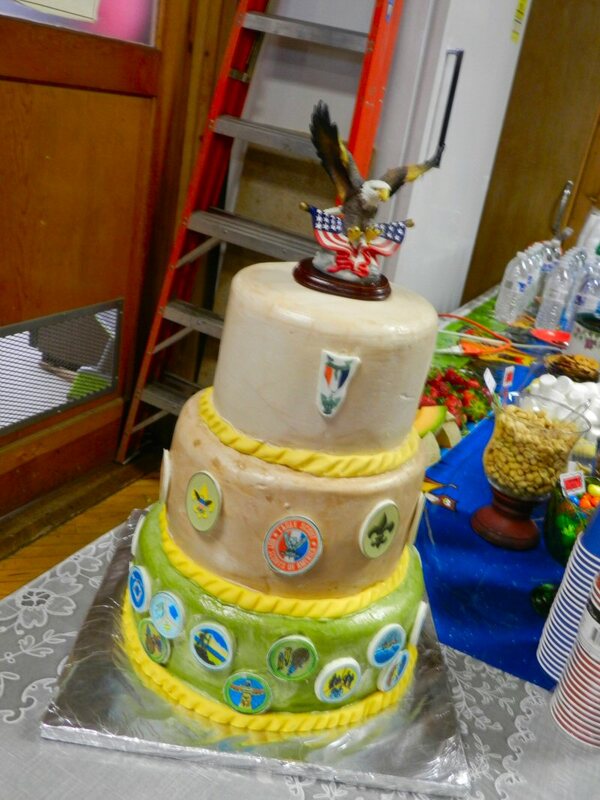 After the colors were retired, everyone enjoyed a lovely reception featuring a delicious cake decorated with specially-made candied merit badges. 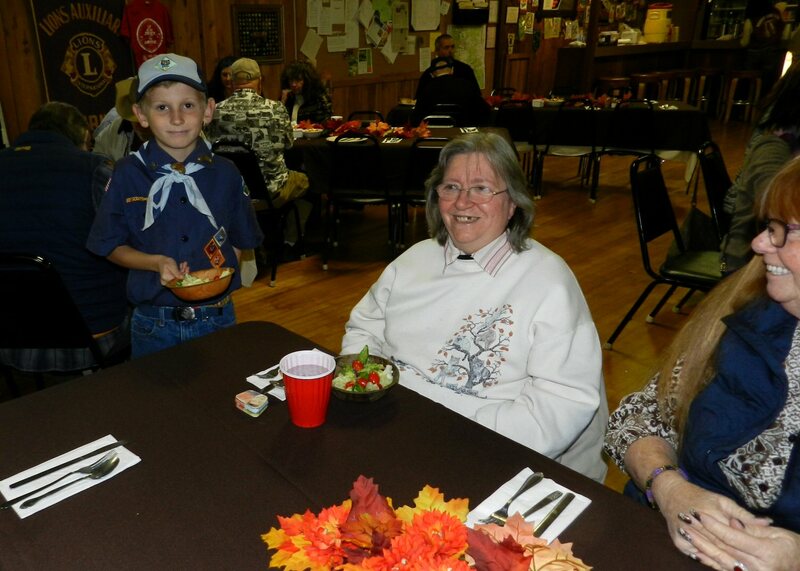 As everyone mixed and mingled and enjoyed the refreshments, Eagle Scout Chapman posed for pictures with friends and family. Congratulations to James and all his family. 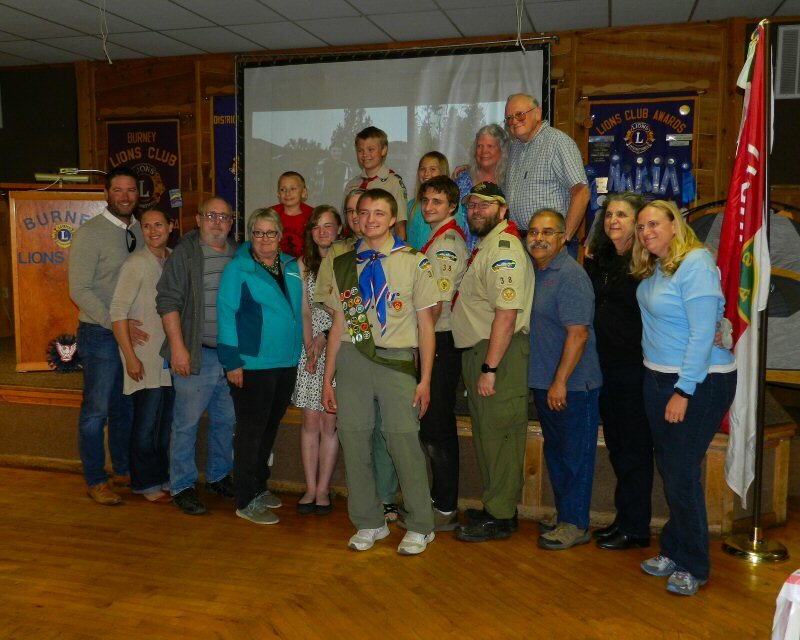 Special thanks to the Burney Lions for hosting the event and supporting Scouting in the local area. 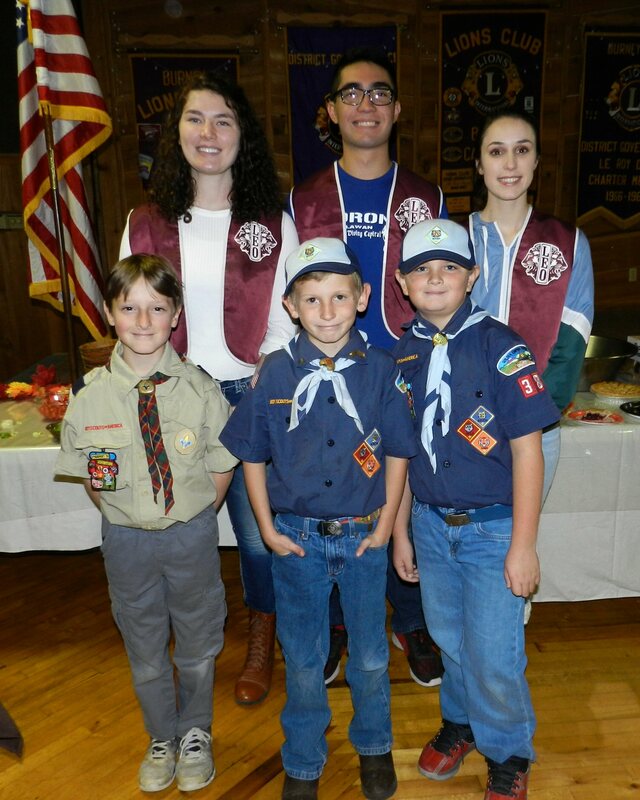 On Thursday December 8, the Burney Lions Club held a special ceremony to honor Boy Scout Troop 38 for their service to the community. 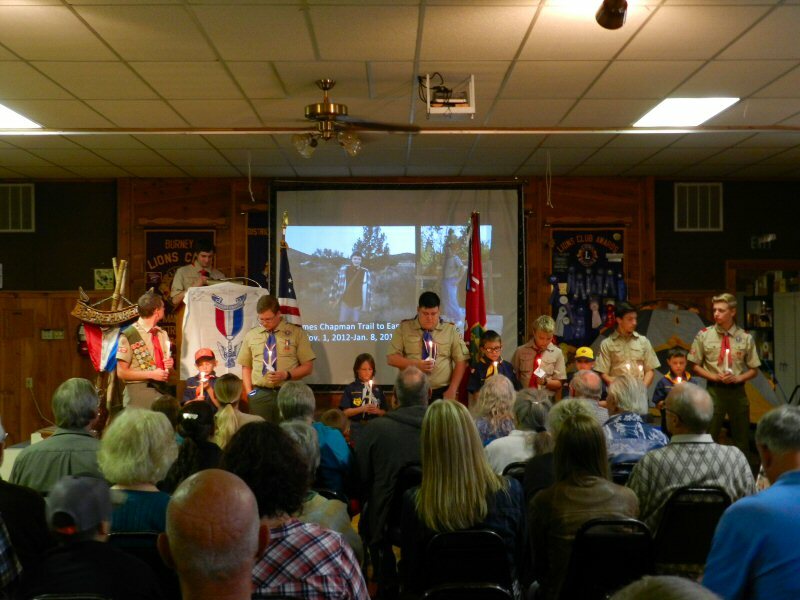 The scout troop was presented with a letter from President Barack Obama, Certificates of Congressional recognition signed by Representative Doug LaMalfa, and a Certificate of Recognition and honorary flag from the Killed in Action Honor Flag Organization. 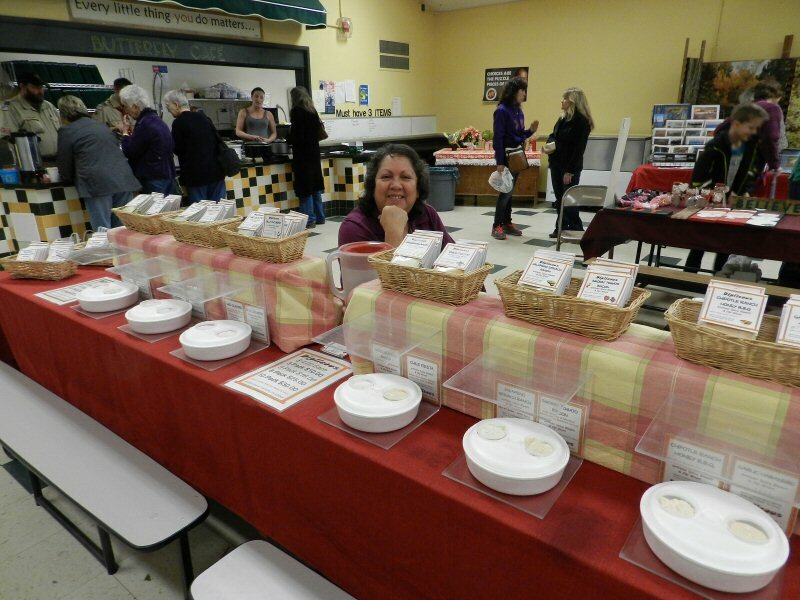 The award ceremony was largely the fruit of the efforts of a veteran named Ray Pittam and had an interesting genesis. 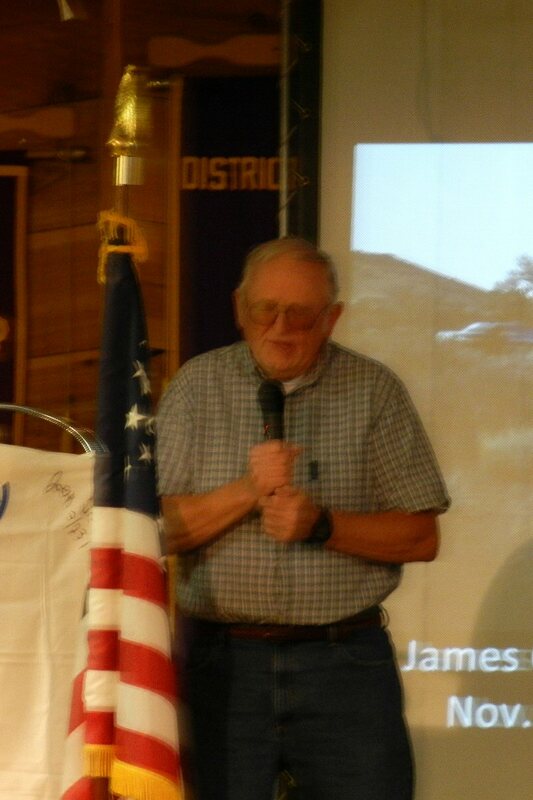 Mr. Pittam brought his 1901 Oldsmobile to Burney to ride in the Burney Basin Days Parade last summer representing American Fallen Warriors and KIA. As he was proceeding down Main Street, his auto broke down. Spontaneously members of Boy Scout Troop 38 came forward and pushed his car through the entire parade. His car carried the American Flag and a flag honoring those who had made the supreme sacrifice of giving their lives in service to our country. Pittam, moved by the efforts of the Scouts, felt that it was not only a community service, but a symbolic act of great patriotism. He told them at the time that he wanted to help arrange some sort of public recognition for their service. Later, in Redding, one of his neigbors, a Lion, referred him to Mike Ferrrier, a member of the Enterprise Lions who is also an Eagle Scout. 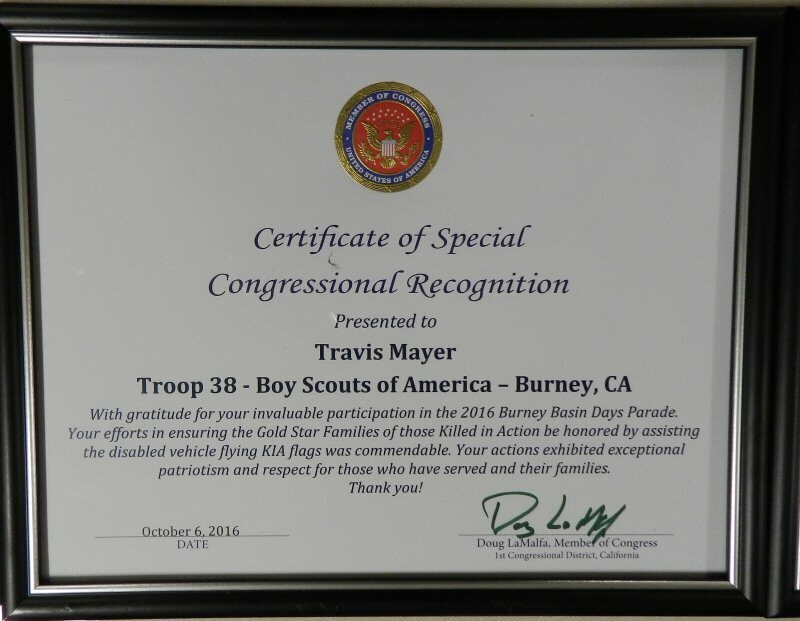 He told Mr. Ferrier that he wanted to get some awards to honor the Scout Troop 38 in Burney. Ferrier encouraged him to do so. Pittam then contacted the White House, Congressman LaMalfa, and KIA. He procured awards from all of them. 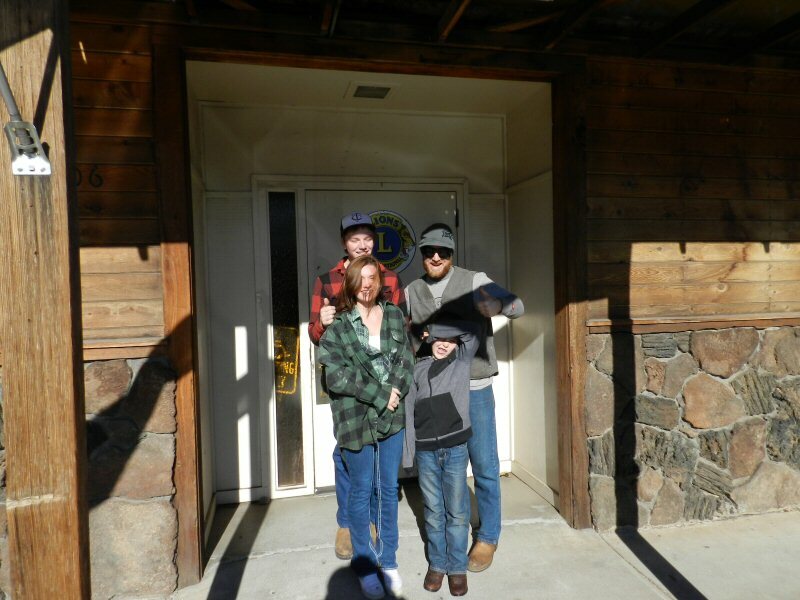 After doing so, he came to the Burney Lions Club in October to propose the idea of a community awards ceremony. 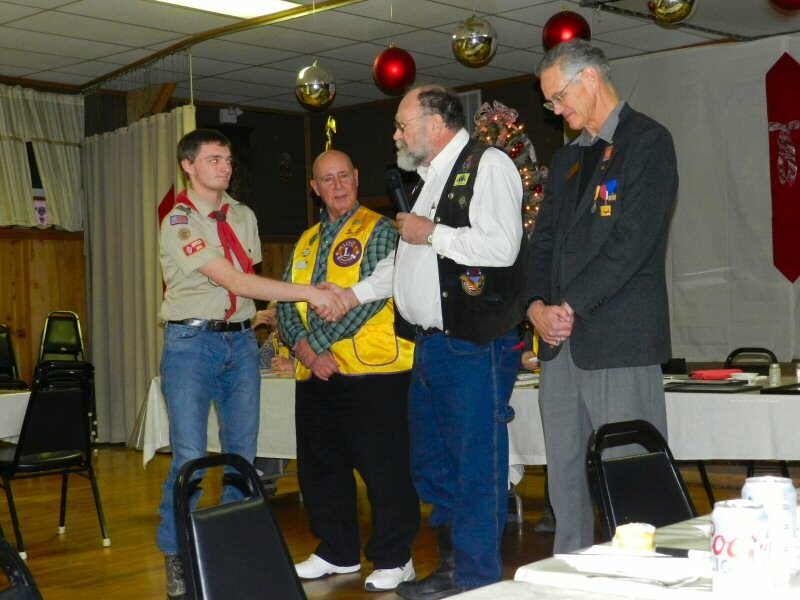 After that, the Lions Club met with several community organizations including veterans and the Chamber of Commerce to discuss the idea and the result was Thursday night’s ceremony at the Lion’s meeting. Lion Mike Barnes, Second Vice President, presided over the meeting and introduced Lion Walt Libal as one of the Master of Ceremonies for the evening. Lion Walt is the Chartered Organization Representative for the Boy Scouts for the Burney Lions Club. Walt then proceeded to introduce his fellow Master of Ceremonies, Mike Ferrier. Mike Ferrier is the Global Leadership Team Coordinator for District 4-C1. 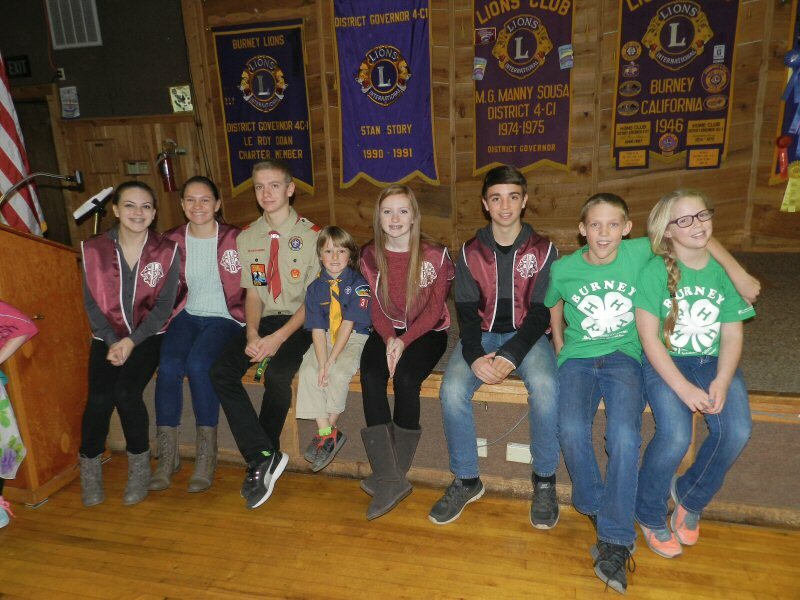 He recently made a trip to Alaska to talk with Lions Clubs about leadership. 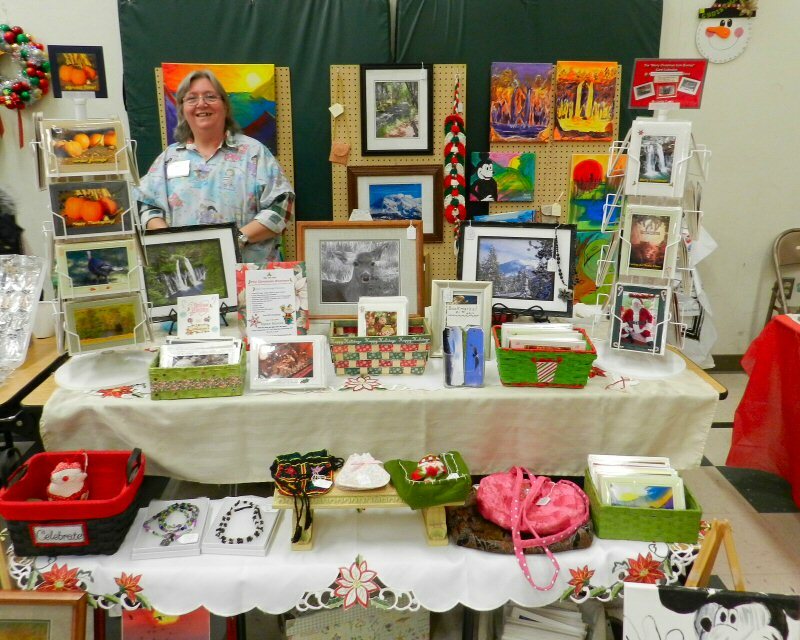 He is also the Charter Representative for the Boy Scouts for the Enterprise Lions. 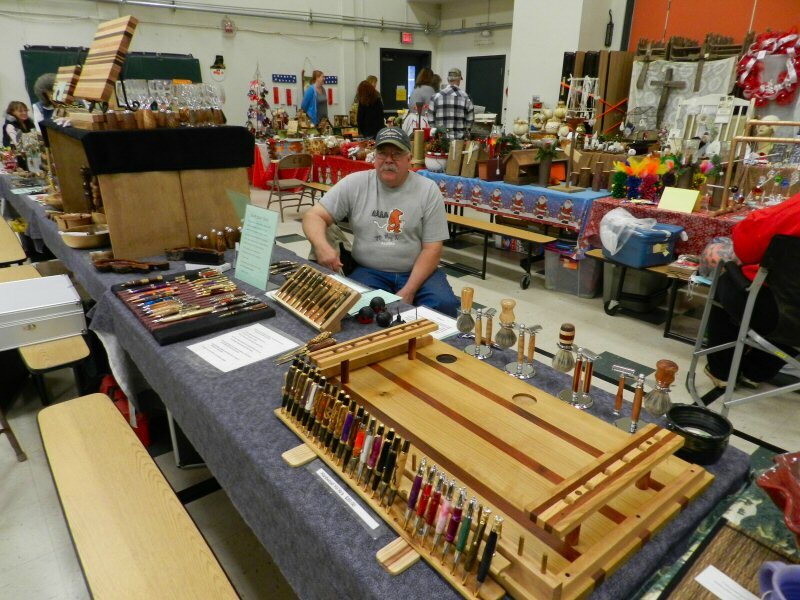 Ferrier said that as a child, his father had started a Cub Scouts den in Palo Cedro so his son could participate. 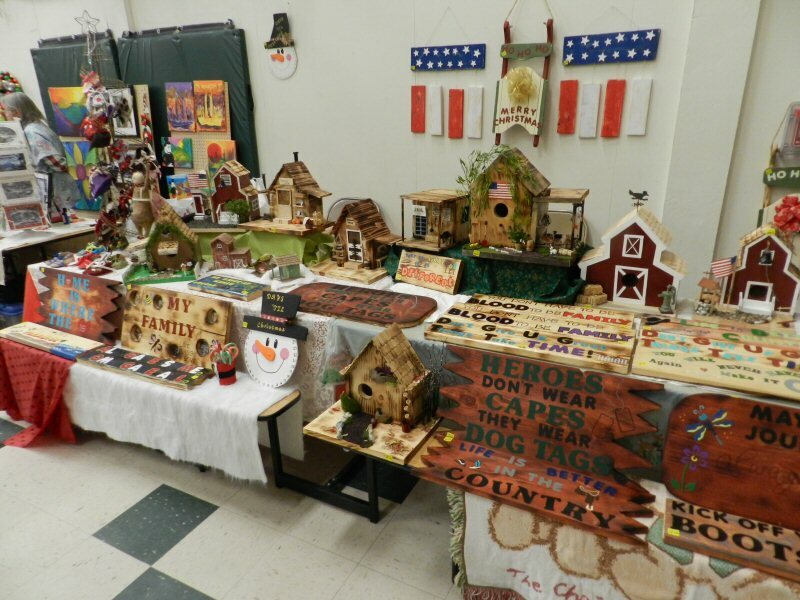 When he came of age to become a Boy Scout, his father started a Boy Scout troop. 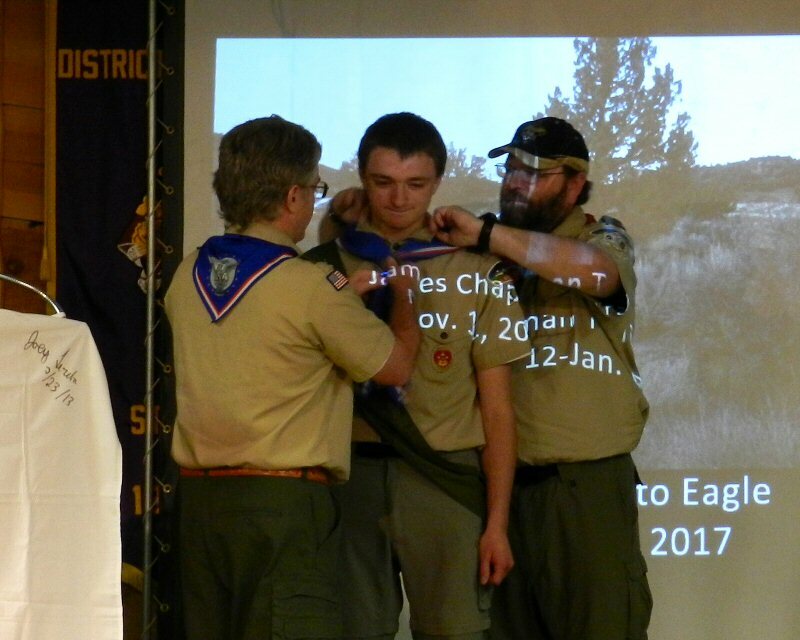 Later, they moved to Redding where he joined a troop there and eventually became and Eagle Scout. 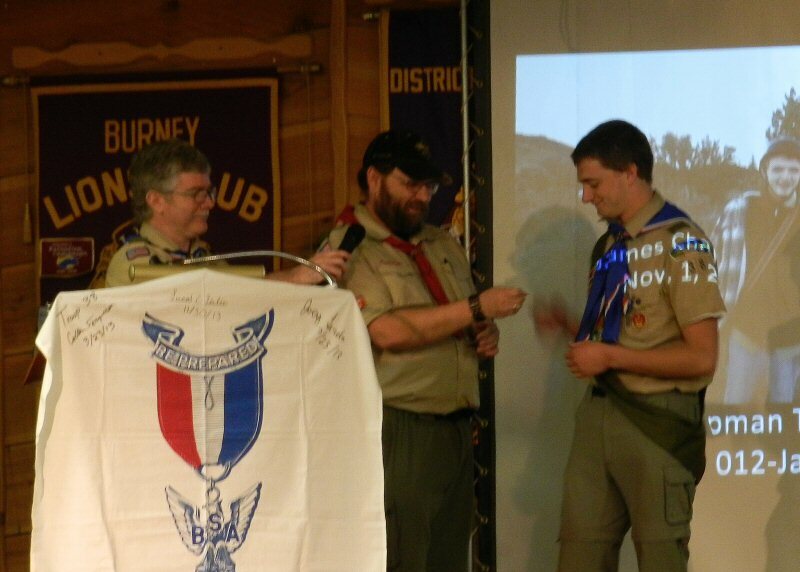 He has remained active in Scouting throughout his adult life. After his remarks, Ferrier introduced Ray Pittam who spoke about experiences which led him to try to lead a life of service to the community. 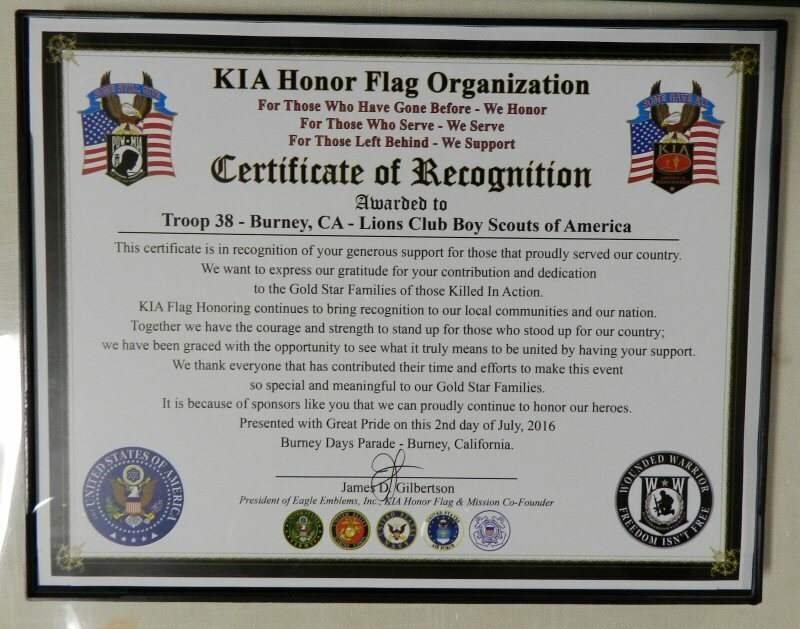 He shared how he had been helped during the parade by Troop 38 and presented a flag from KIA to Troop 38 and the Burney Lions Hall. 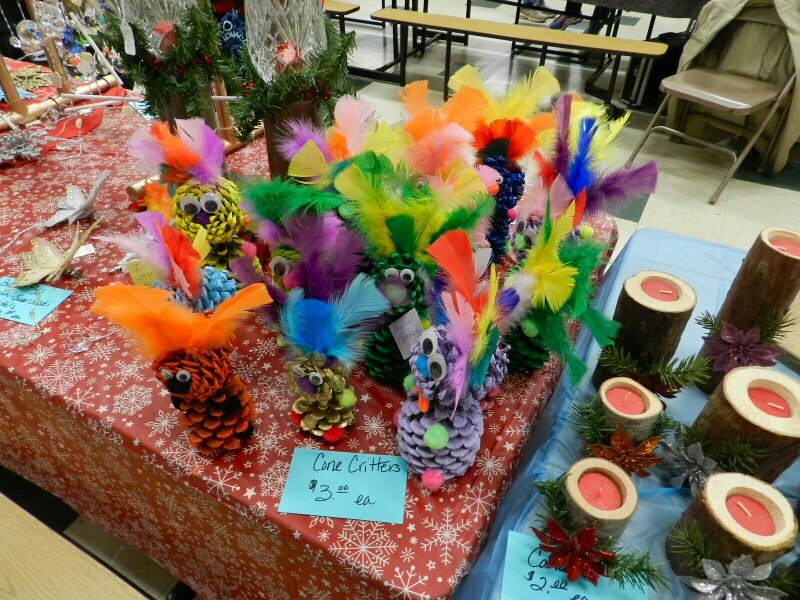 Then the awards were presented. 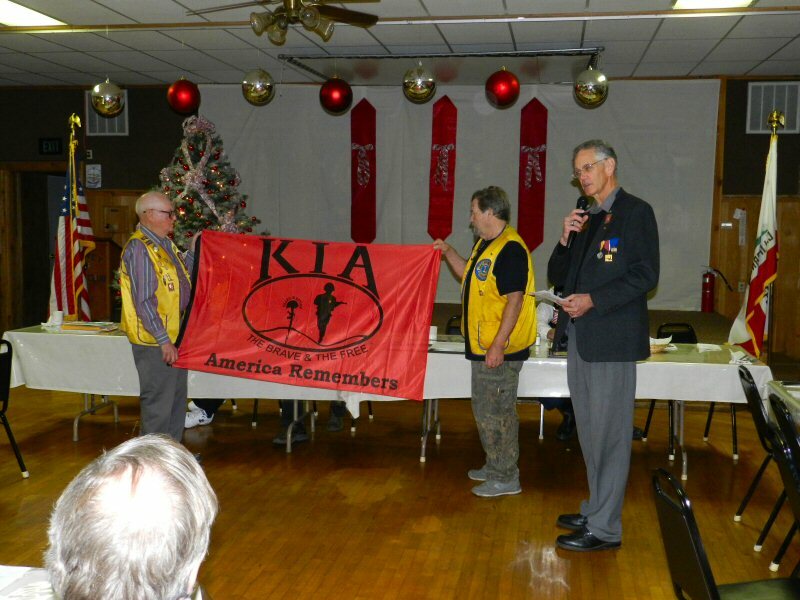 Ray Pittam and Troop 38 were presented with certificates from the KIA Honor Flag Organization. 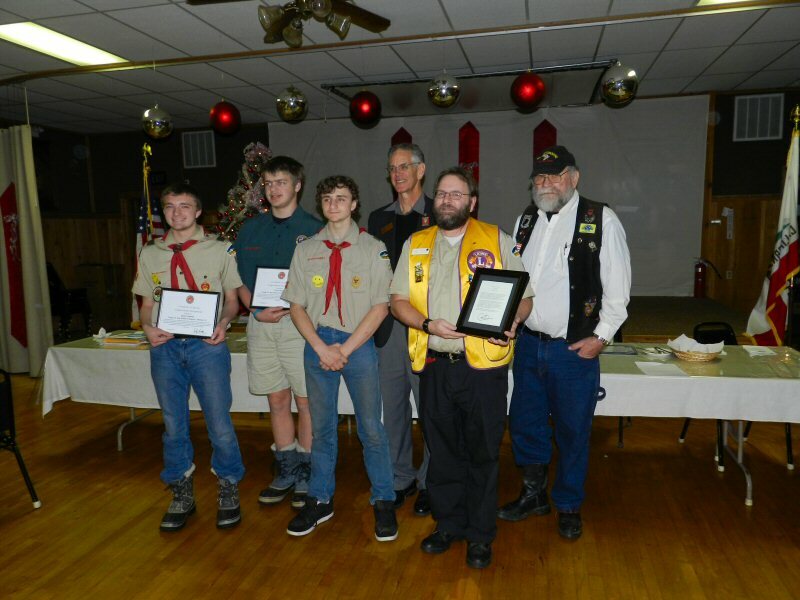 Special Congressional recognitions were presented to Eagle Scout Travis Mayer, Scout James Chapman, and Scoutmaster George Chapman on behalf of Troop 38. 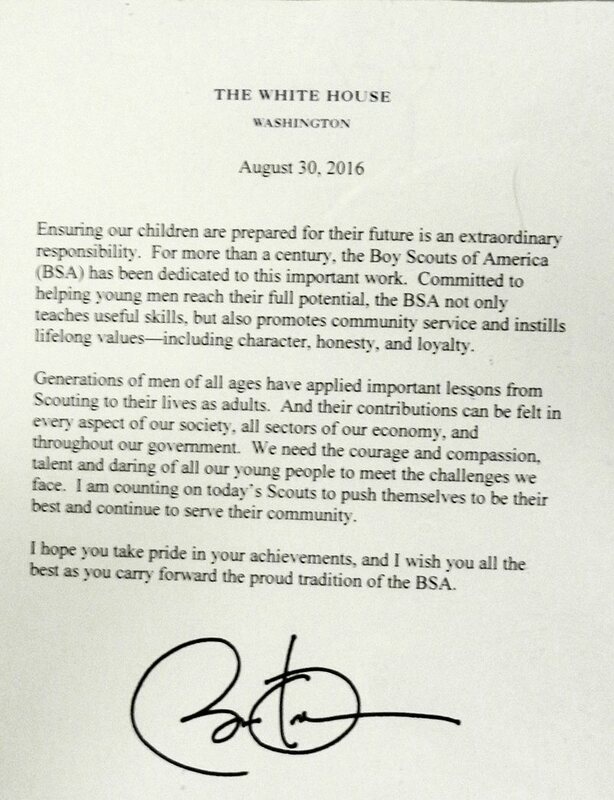 Finally, a letter was read from President Barack Obama commending the work of the Boy Scouts. 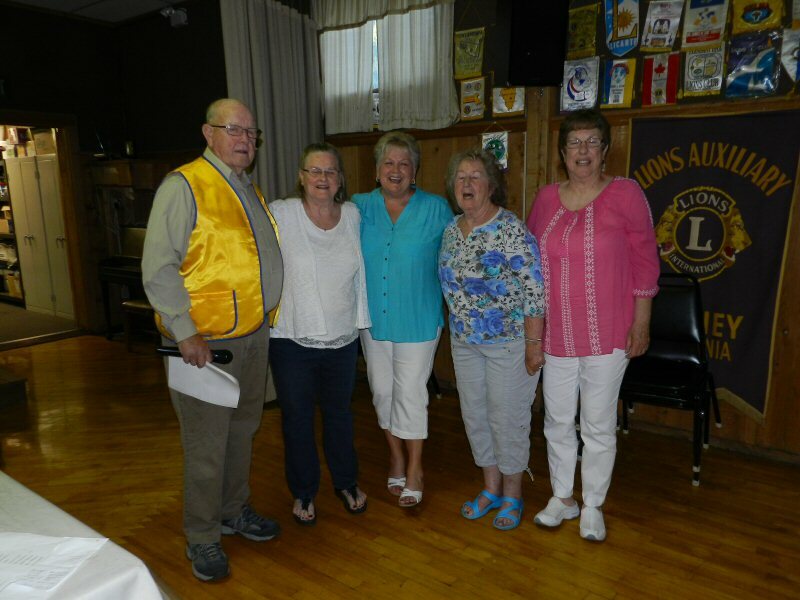 The Burney Lions Club and Lionesses installed their new officers for 2016/2017 on Thursday evening June 23 at the Burney Lions Club Hall on Main Street in Burney. The new officers were sworn in by Lion Stan Story, Past Governor of District 4 C1. The New Lioness officers are: Barbara Lane, President; Michelle Mancusco, Vice President; Lois White, Secretary; Laura Pauley, Treasurer; and Sharon Banyard, Tail Twister. 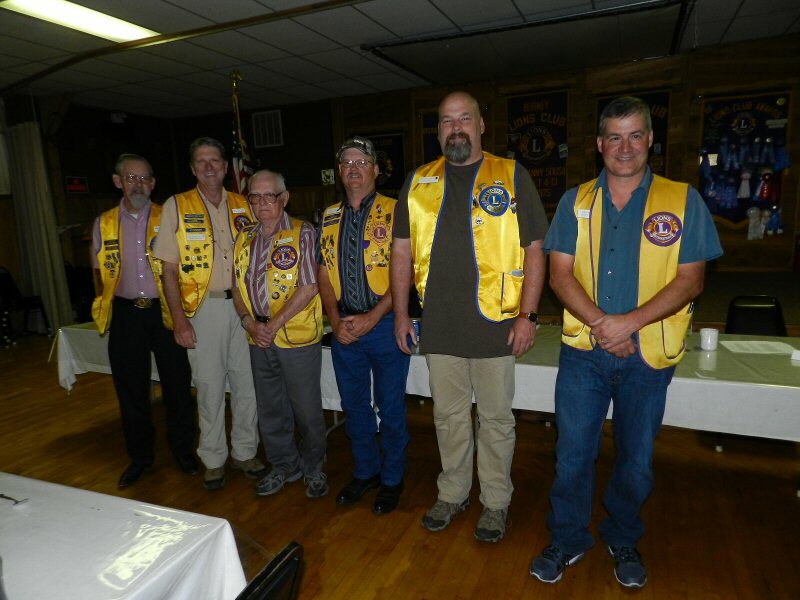 Burney Lions Club officers for 2016/2017 are Matt Quinlan, President; Daryl Hovis, 1st Vice President; Mike Barns, 2nd vice President; Chuck Evans, Secretary; Ed Trasverso, Treasurer; Mark Stalcup; Director 1st Year; Ron Wilburn, Director 2nd Year; and Jim Crockett, Membership Director. Matt Quinlan also received an award for Lion of the Year. Lions Larry Hawthorne, George Whitfield, and Brian Wycoff cooked a delicious meatloaf dinner that was served by Boy Scout Troop 38. 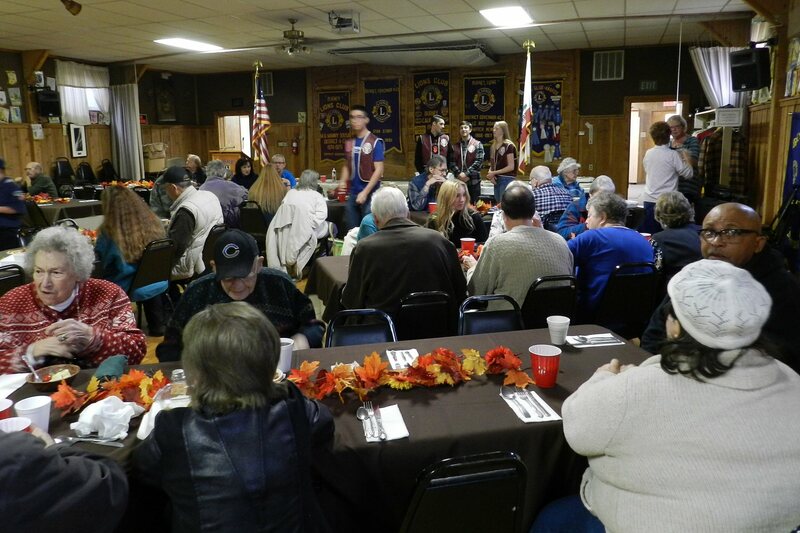 From noon to 3 p.m. at the Lions Hall on Main Street in Burney, the Lions Club served an awesome Thanksgiving feast of turkey, mashed potatoes, stuffing, cranberry sauce, and pie. 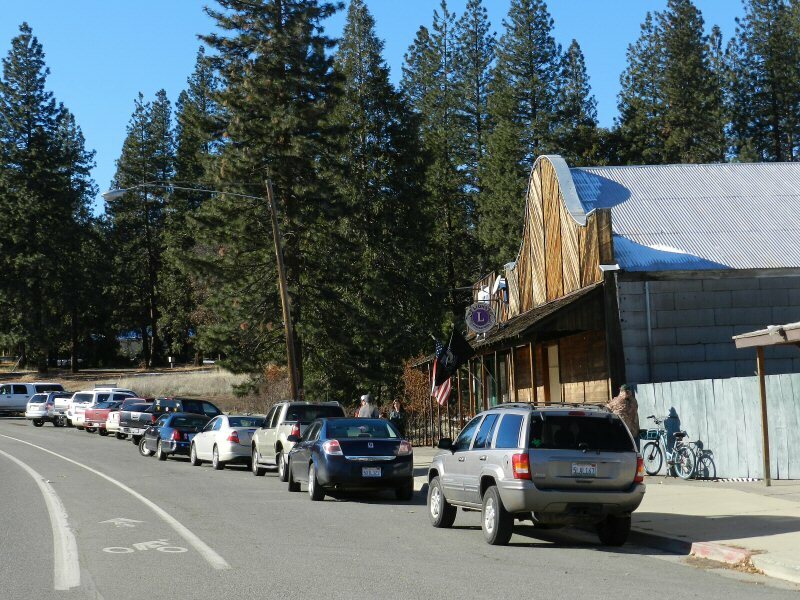 Outside, cars were lined up and down Main Street in front of the building. At the door, four friendly “door greeters,” welcomed us. 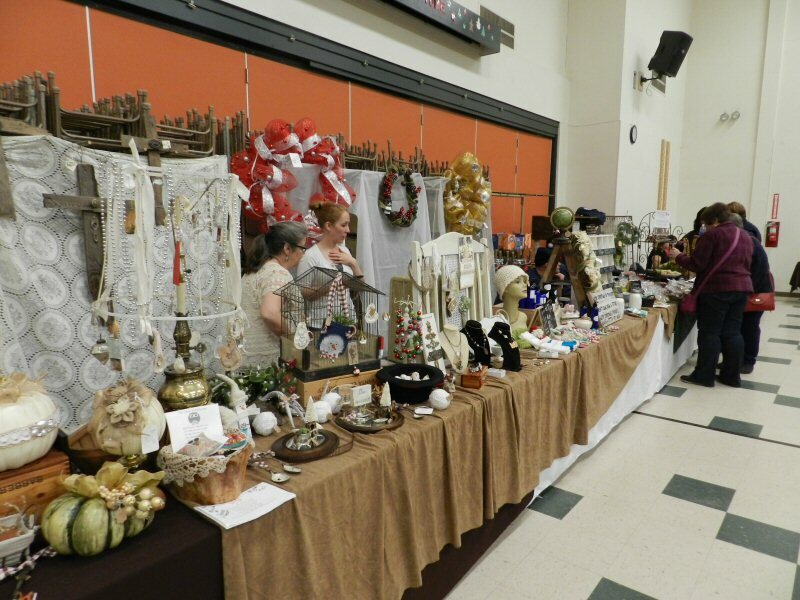 Inside it was truly a community celebration. 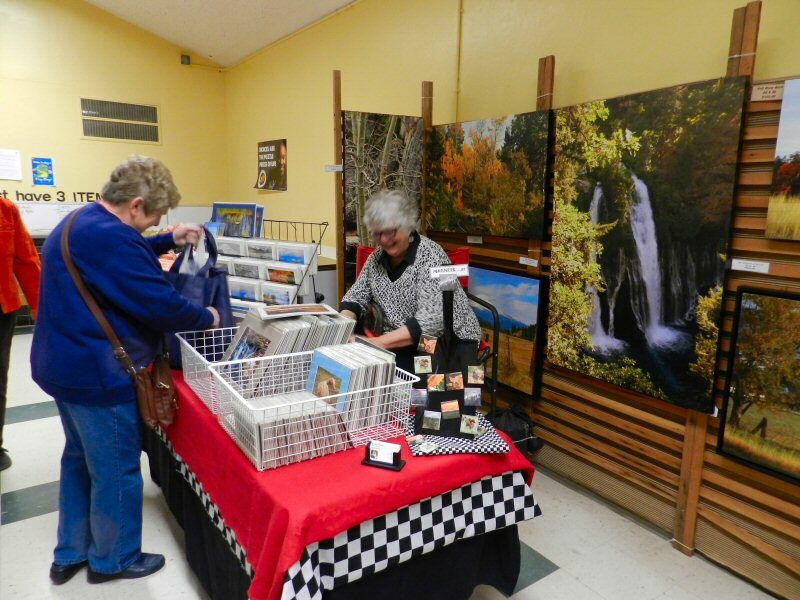 Conversation flowed easily throughout the room as people greeted old friends and make new. 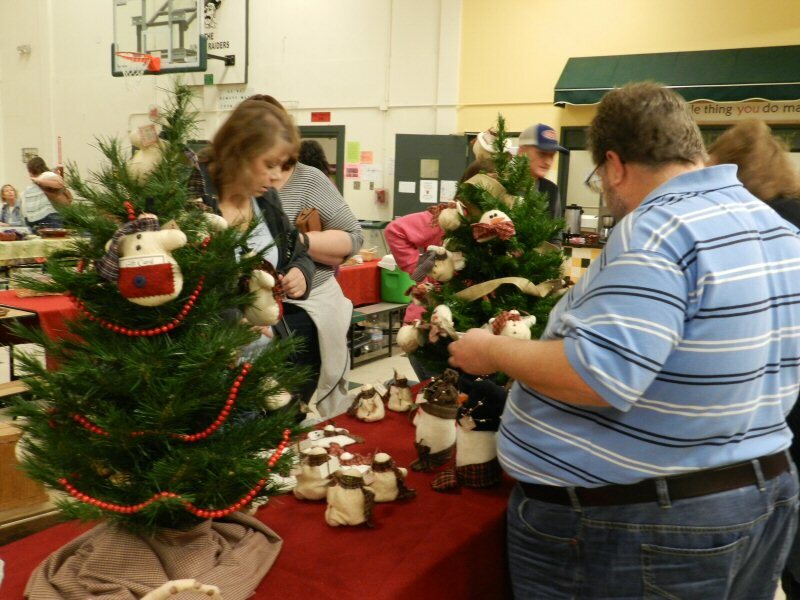 Larry Hawthorne, Past President and current board member of the Lions Club, organized this year’s event. 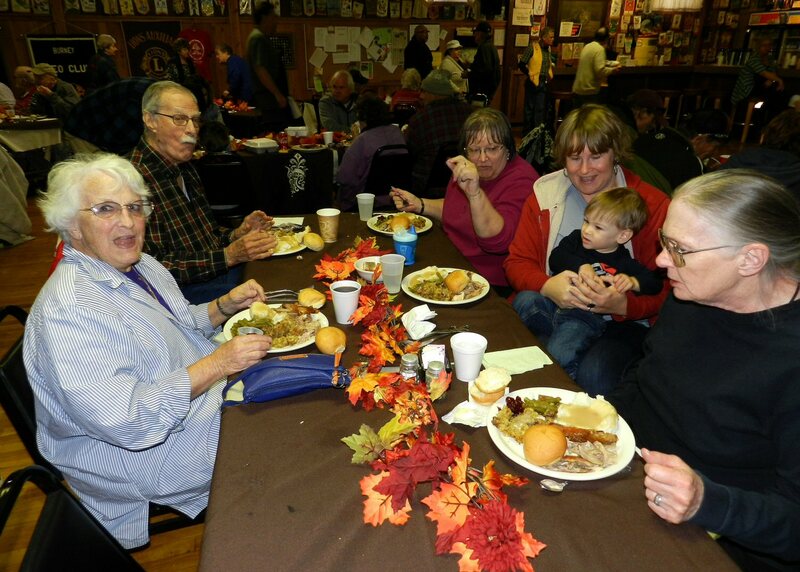 The club has been serving a Thanksgiving dinner for the community for about 42 years. 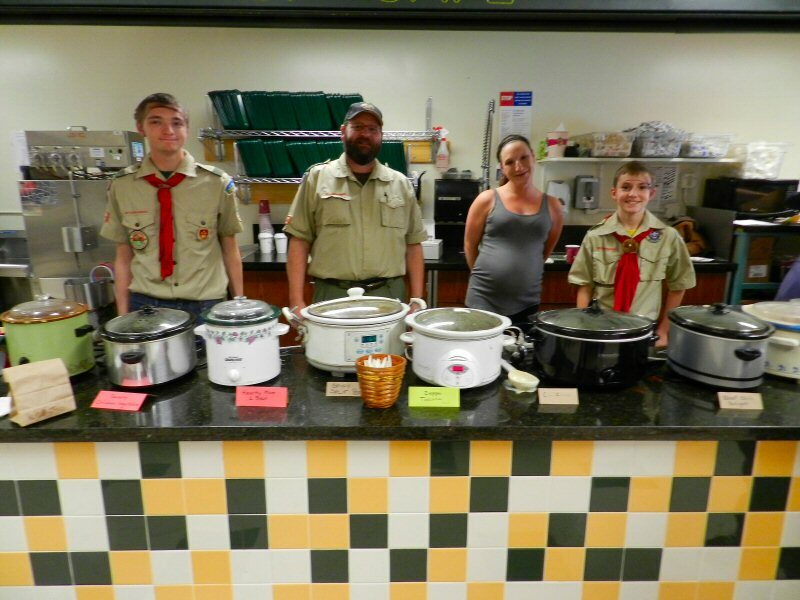 Young members of the Burney Lions Club Leos, Boy Scout Troop 38, Cub Scout Pack 38, and the Burney 4H cheerfully and efficiently seated guests, served the meals, and cleared the tables. Lion Walt Libal said that the local Leos have between 40 and 50 enthusiastic young members who engage in a variety of service activities throughout the year. He shared from his experience how when young people work with and serve people of all ages, the experience opens their heart and develops their social skills. 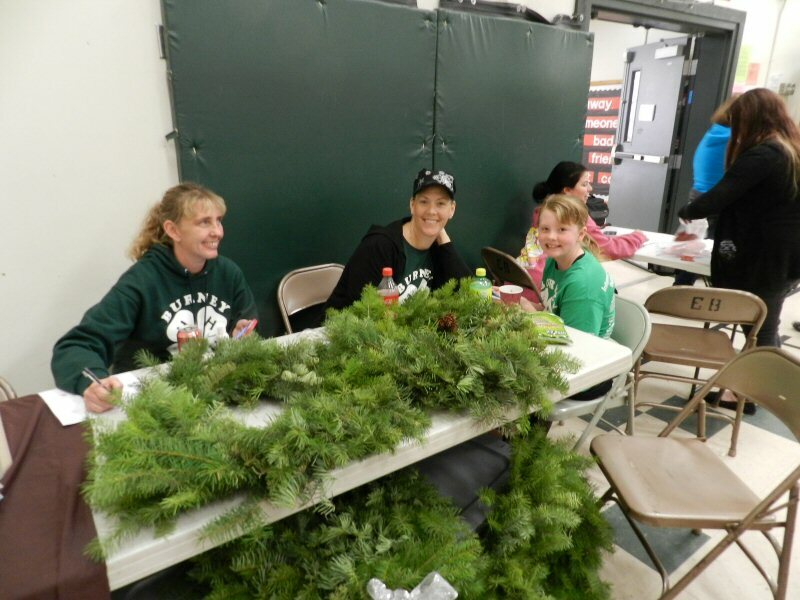 Melissa Madden, activities director at Burney High School, helped to organize the young people who were serving. 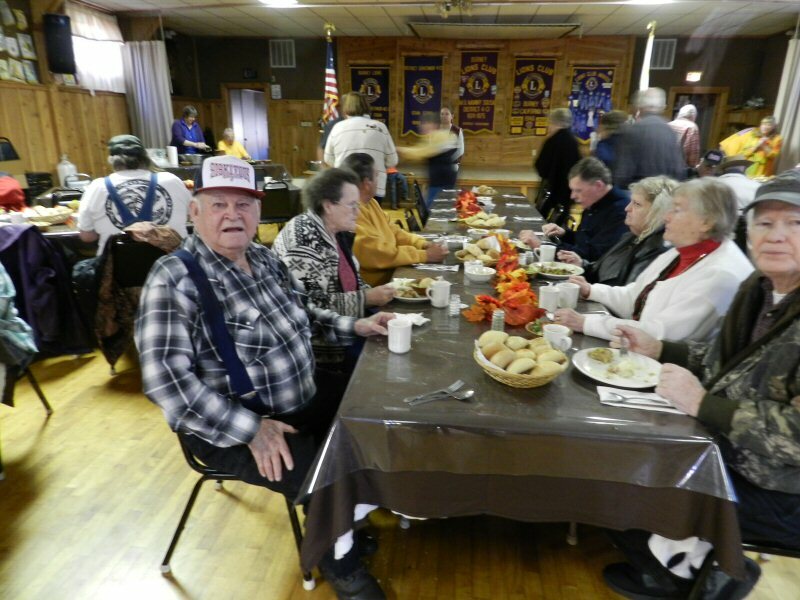 In addition to serving about 250 dinners at the hall, Larry Hawthorne said that the club also delivered 52 Thanksgiving Day dinners to people at home who couldn’t come out. 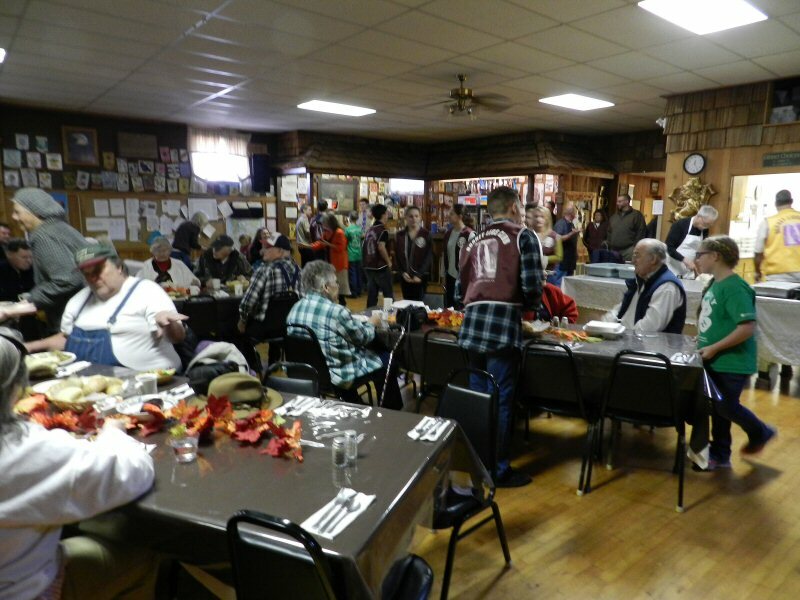 Thank you Lions club and all of those who helped make this a great Thanksgiving for Burney!